– General Assembly: The General Assembly has the power to take all decisions, relating to the EFAY. All other issues that do not bound the organisation by law or by the organisations own statutes to the General Assembly fall to the responsibility of the Bureau. The General Assembly is held once every year and only appointed delegates from the full member organisations have the right to vote. – Bureau: The bureau is composed of 8 representatives from full member organisations. It has the authority to take the everyday decisions of the organisation and manages the general functioning of the organisation as whole. The appointed delegates at the General Assembly elect the 8 representative organisations of the Bureau and elections take place once every two years. Each organisation will send one representative to Bureau meetings. The Bureau meets twice a year. EFAY is formed of 31 youth organisations (attached to EFA member parties) from 29 different regions/nations in 14 European states. – Observers: The observers are the organisations who have applied for the first time to join EFAY. These organisations are ‘observers’ for at least one year or until they ask to become full members. They have no voting rights in the EFAY General Assembly. 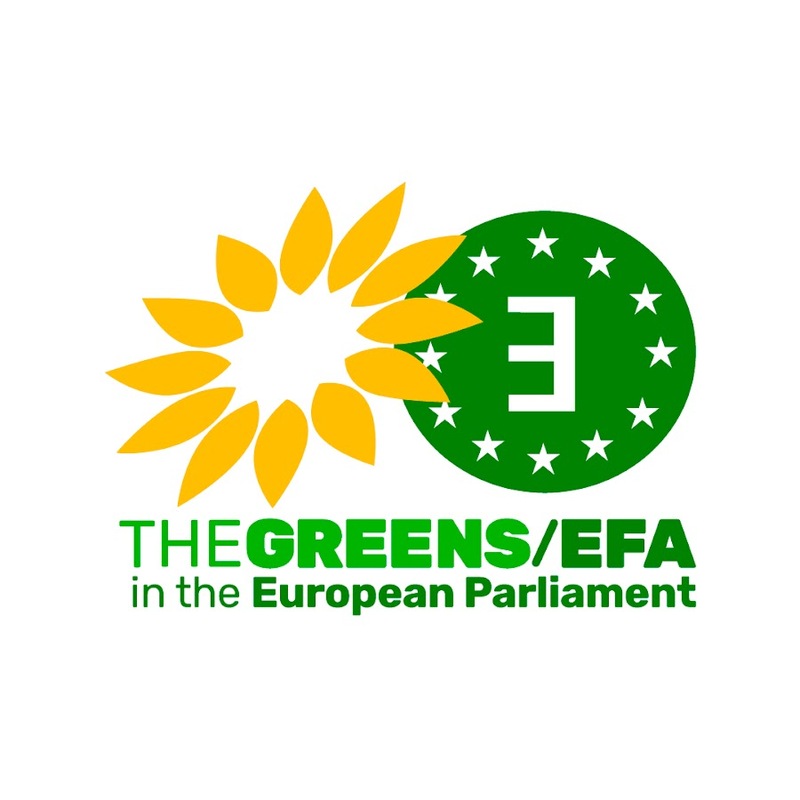 – Friends: These are individuals or organisations of a European or non European country that subscribe to the political programme, the philosophy and the statutes of EFAY. As such, an individual or organisations status is a ‘Friend of the EFAY’. To become a ‘Friend of the EFAY’ a request must be sent to the EFAY secretariat.